How To Get A Real Estate License In Texas? 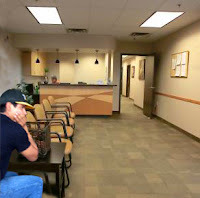 It is a little harder than getting a driver’s license but a lot easier than getting a Dr.’s license. Actually, is much closer to getting the driver’s license. In the State of Texas you are required to get have 180 hours of classroom work that consists of 6 classes each for 30 hours. The good news is that you can take them all online. In addition, it does not mean that you have to stare at a computer screen for 180 hours. At the end of each class you will take an end of book exam. Of course, it is open book and you can repeat it until you pass it. Once you have completed all of the classes the school will notify the State that you have met the class requirements. I can get you all 6 classes and the Prep Exam for a mere $357. Compare that to a semester at college. 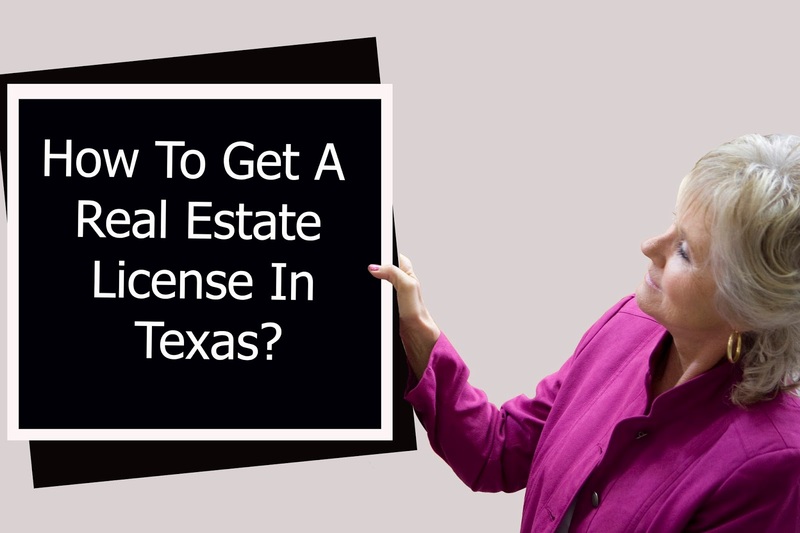 Once that is done, you will need to go to the Texas Real Estate Commission website and apply for the license. They will want your fingerprints ( you can get them locally) just to be sure you are not a mass murderer. In a few days or weeks (depending on how lengthy your background check is) the State will say that they love you and move you to the next step. The actual license exam. The last two paragraphs (and the next will run you about $250. and other people feel like it is torture straight from hell. It comes in two parts. The State part and the National part. It is really two separate tests because you can pass one and fail the other and then repeat only the one you failed. Lots of people buzz through the first time. Others repeat it 5 or 6 times. You will fall in there somewhere. Remembering, of course, that passing the test has nothing to do with selling real estate. Yeah! You passed. Your license is in the mail (or email). I know that Cinda waiting 3 weeks for hers to arrive. Generally it within a few days. Once you are officially a real estate agent, then the next step is to become a Realtor. This process is done through our local Board. The Amarillo Association of Realtors. They also take care of the Texas Association of Realtors and the National Association of Realtors. They will provide all of the documents for you and schedule you for an orientation. This paragraph is a one-time fee of about $250. Your annual Realtor dues are $575 and are pro-rated. That’s it. You’re licensed. Now you get hooked up with the Multiple Listing Service and the KW Technology fund and you are ready to go! From there we train you. Anything you want to know we have the answer for you. Everyone is a big family. Can An Introvert Be A Real Estate Agent?